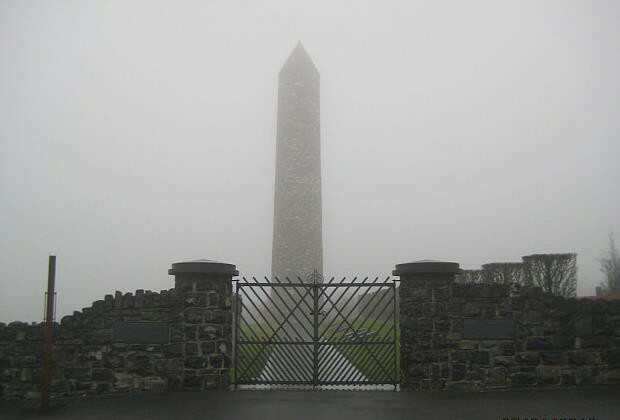 Jerry was born and reared in the townland of Clogher, three miles due south of Kilfenora in Co. Clare, a village famous for it’s tradition of ceili music. 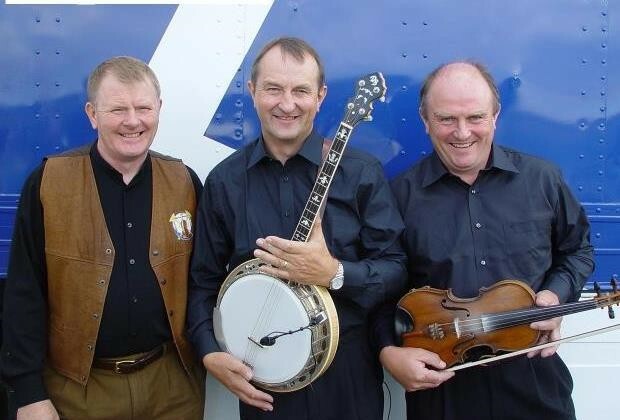 Over the years many of his ancestors have played with the Kilfenora Ceili Band, (link) including his father P.J, and his brother John is the present band leader. 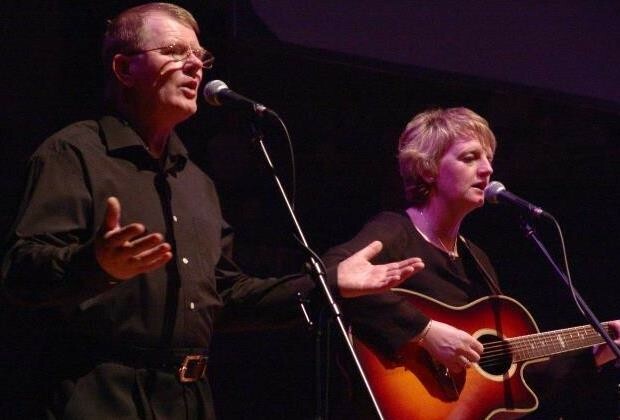 Jerry has sung at concerts and festivals in Ireland, the U.K and the U.S which included artists of the calibre of Phil Coulter, Sharon Shannon, Christy Moore, Tommy Fleming, Michael English, Majella (Mrs D .) O’Donnell, Dolores and Sean Keane, Maura O’ Connell and a host of well known Irish singers. 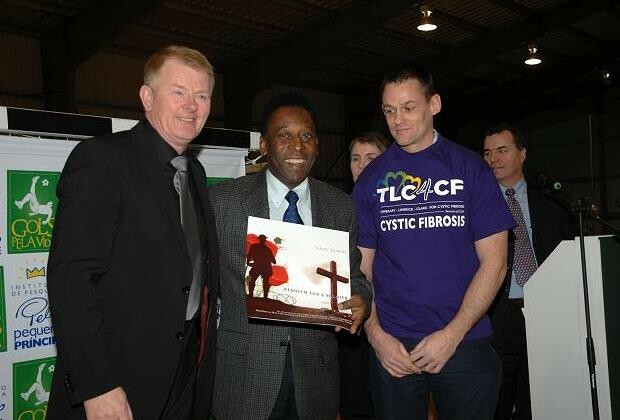 Jerry got a fantastic reaction when he performed at the Irish fest in Cleveland , Ohio. 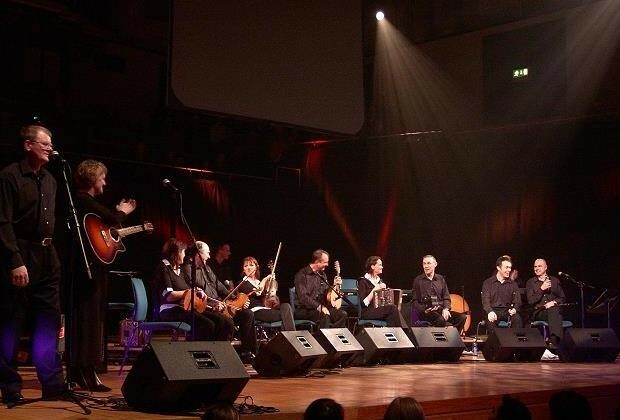 He had great pleasure in meeting some of his musical idols such as Eileen Ivers, Liz Carrol, and John McDermott. 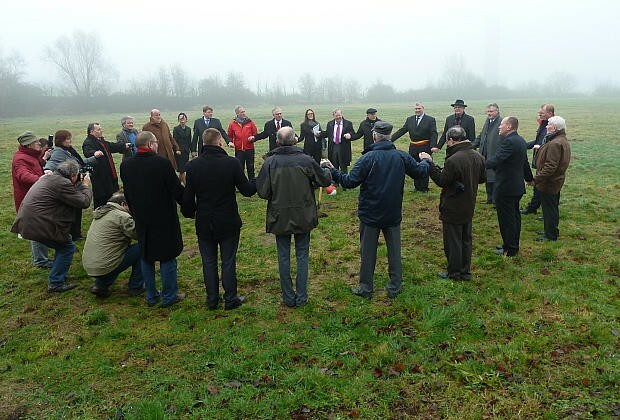 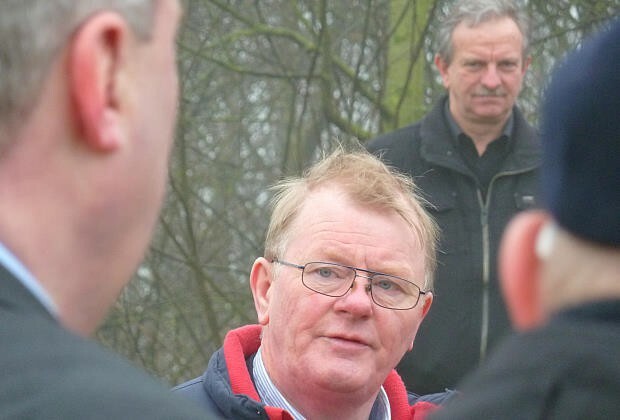 Singing "A Silent Night Christmas 1914" on a cold misty morning 25/01/2012 at a Ground Breaking Ceremony in Messines, very near where the game of football was played during the Christmas Truce in 1914. 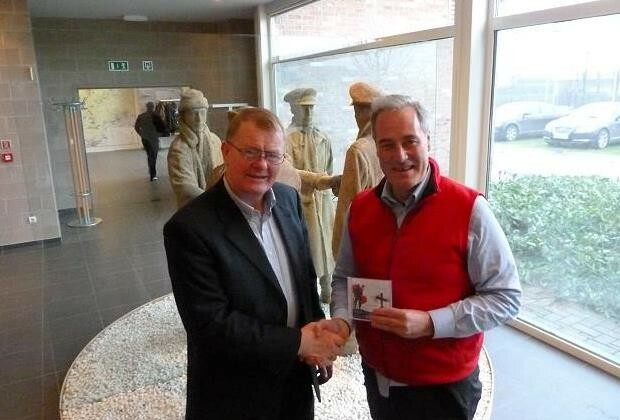 Presenting Lord Michael Benn with a copy of Requiem For A Soldier at The Peace Village in Messines, Belgium on 25/01/2012.